A growing number of people are interested in visiting Sable Island National Park Reserve to conduct research, to connect with its history, or to experience this incredible place and its’ wildlife, including hundreds of wild horses. Visiting can also be a transformative experience capable of inspiring art, science, music, and literature. 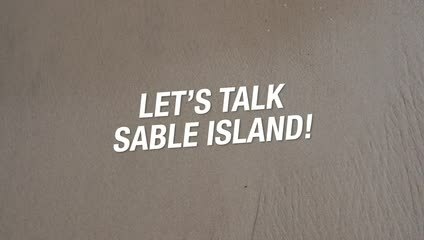 Facilitating opportunities for people to experience the unique and fascinating features of Sable Island in-person can create lifelong supporters for the island, national parks and conservation in general. At the same time, we must manage visitation carefully to protect those same valued features like the natural processes, wildlife, and ecology of the island. What do you believe are the most important factors to consider when Parks Canada is making decisions about opportunities for visitors to experience Sable Island National Park Reserve? 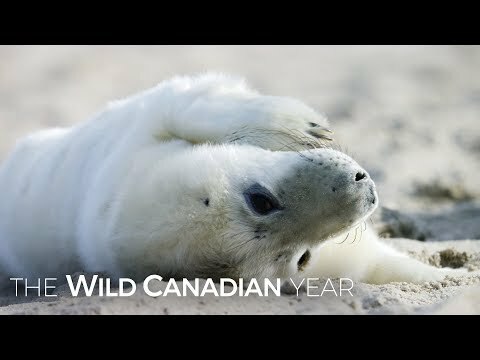 Sable Island National Park reserve is home to Earth’s largest colony of grey seals, thousands of migratory birds and species that only exist here on Sable Island. As a small and isolated island, its ecosystem contains one of the largest dune systems in Eastern North America and is remarkably resilient while remaining at the same time vulnerable to impacts from human activities and natural processes. There is however a long history of human use on the island spanning 400 years, with continuous human presence on Sable Island for over 200 years. During this time, the island has been home to many families and supported various activities, from subsistence farming for the lifesaving stations to a failed tree-planting attempt in an effort to stabilize the island. Evidence of Sable Island’s human history remains present in the form of old buildings, paths, and debris, as well as hundreds of introduced species of plants and animals. It is important to recognize that human use has shaped the present day ecosystem. What do you value about the natural environment of Sable Island and what would you like to see Parks Canada prioritise when making decisions on managing for the health of the ecosystem?